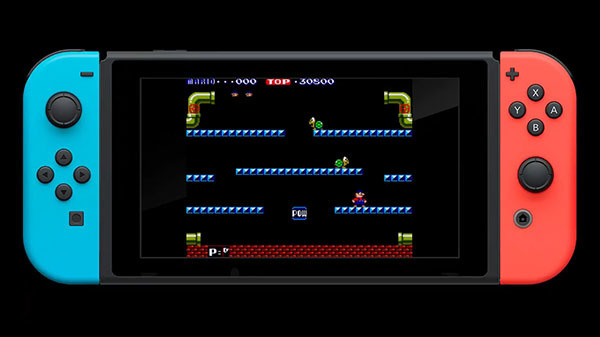 Hamster has helped produce a huge number of Arcade Archive games, some of which belonging to Nintendo’s arcade lineup, bringing classic arcade games onto the Switch. Speaking to Famitsu, Arcade Archives Producer, Satoshi Hamada, said that he always wanted to work on releasing Nintendo’s arcade classics in the Arcade Archive line and was very surprised himself when Nintendo agreed on collaborating together to make it a reality. Hamada even credit the “common ethos” of restoring classic games between Hamster and Nintendo as the reason why the collaboration happened.